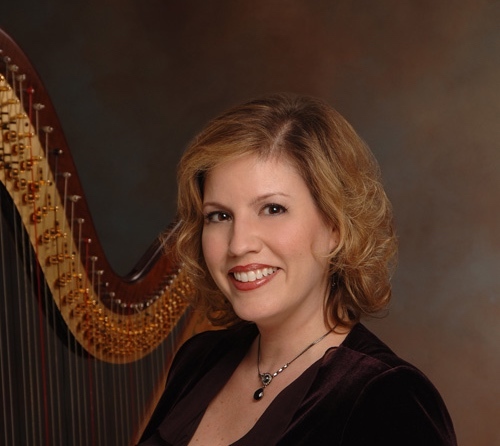 Enjoy a harp concert with Kimberly DeRosa after her workshop entitled "Uniquely Yours" (see separate event listing for details about the workshop). Concert is free and open to the public, with donations accepted for the Gulf Coast Harpers' scholarship that goes to help deserving young harpists attend the Houston Summer Harp Festival that Kimberly DeRosa runs each summer. This event is being co-sponsored by the Gulf Coast Harpers and the Greater Houston Chapter of the American Harp Society. Thank you to Our Savior Lutheran Church for hosting the event.